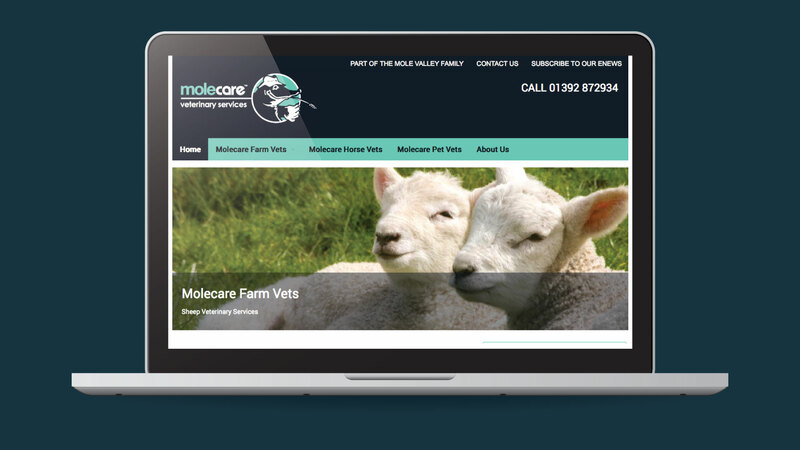 Molecare required a mobile friendly website design and development to launch a joint venture with St David’s Veterinary Services in Exeter. The site started off very basic with a few basic contact details. I have since developed it further to go into detail about services. 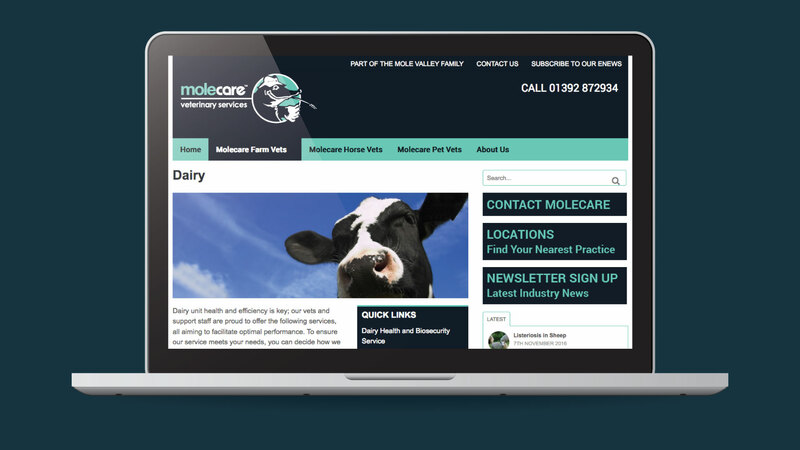 The website is built with the WordPress content management system giving the Molecare team a flexible platform for future development. The team have been able to create new sections of the website in house due to the simple CMS and site architecture.